1. 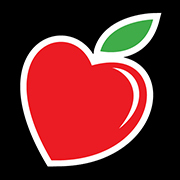 FOR EDUCATORS: Invite a parent partnership by showing your love and appreciation for parents. Download these images and change your organization’s social media profile and cover photos. To download, click on an image below and it will open a new browser window. Then right-click on the image to save it to your computer. You can then upload it to Facebook or Twitter directly from your computer. 2. FOR PARENTS: Encourage parents to show their pride as an engaged parent. Share these images with parents and ask them to change their social media profile and cover photos. 3. 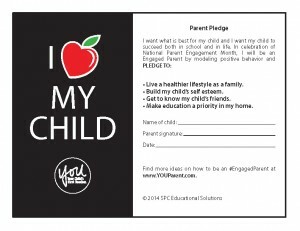 Ask parents to take the pledge to continue helping their child. 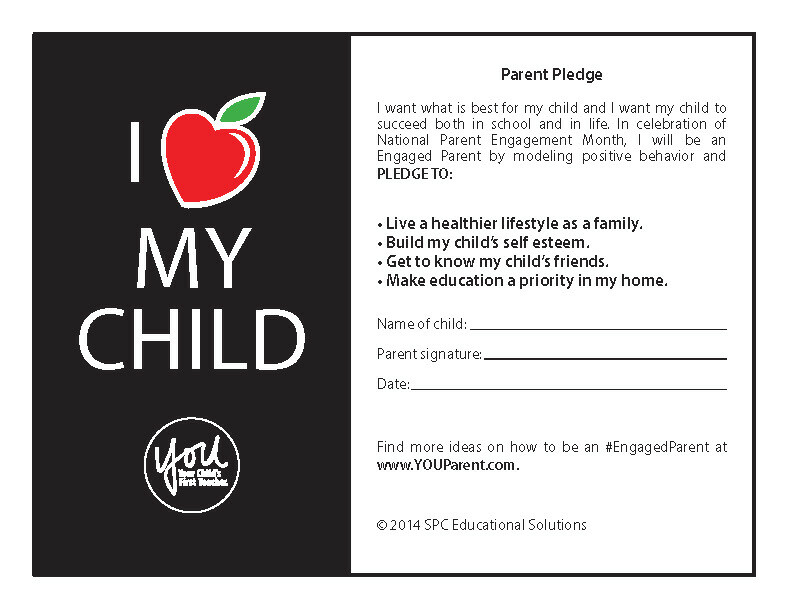 Download this printable pledge. Have parents sign and return it to you. Then display them on a wall at your organization. The pledge is available in English and Spanish. 4. Provide your parents with the resource to help them guide their child to success in school and in life. During the month of November, we are offering a 25% discount off our YOU: Your Child’s First Teacher 3-book set. Please contact Nick Pinchok to receive the discount and to learn more about the YOU Program.